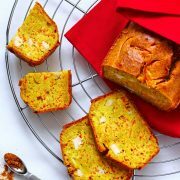 These ginger and clove madeleines are a simple twist on French MOF President Philippe Urraca’s recipe from his most recently published opus. 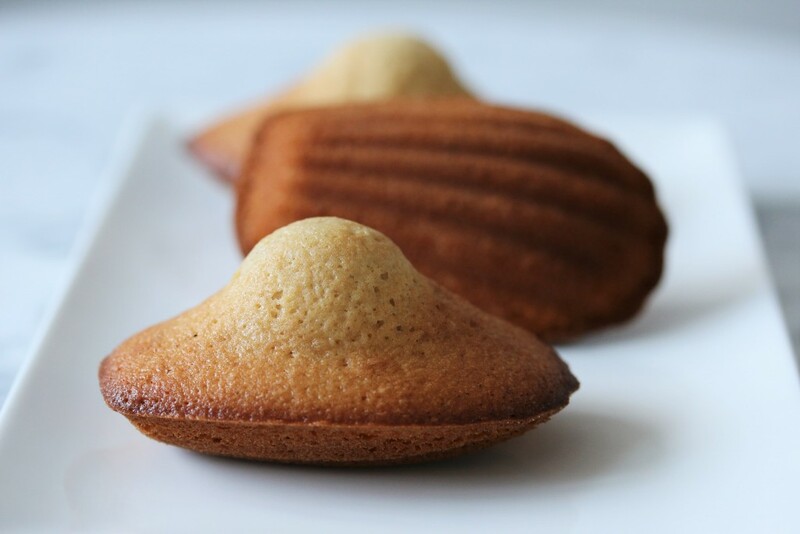 The recipe yields madeleines with a perfectly rounded dome. 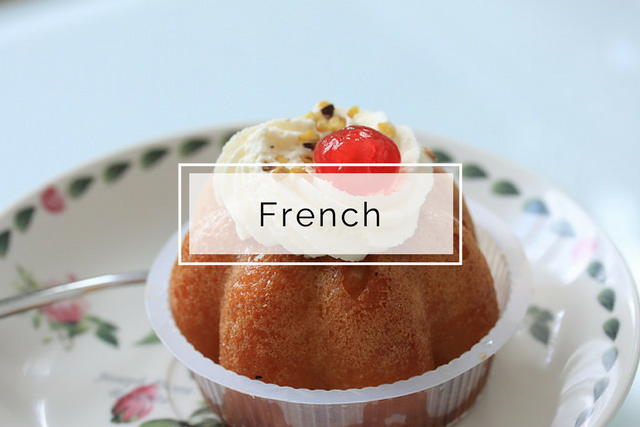 These madeleines will surely indulge your sweet tooth and may even elicit a Proustian moment of nostalgia.